Coffee with Craig & Kevin celebrates its 35th episode by welcoming Dina Moskowitz and Clinton Gatewood of SaaSMax to the show. They discuss the state of SaaS in the channel and their plans for the upcoming Channel Partners Conference & Expo in Las Vegas. Also, Craig talks about his latest obsession – which is truly an old obsession – game shows. Follow Craig and Kevin on the brand-new Coffee with Craig & Kevin Twitter page! 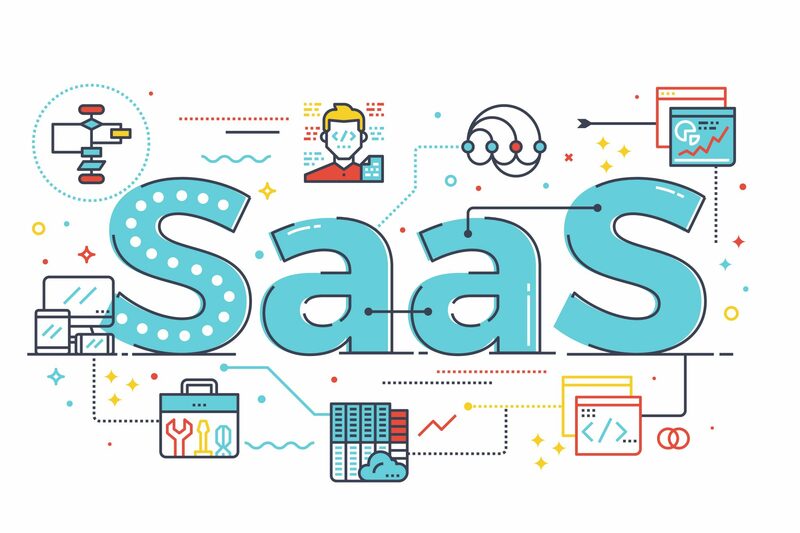 SaaSMAX announced what it calls the first-ever reseller program training course specifically designed to address the unique needs of the SaaS Sector. SaaSMax is introducing six cloud software solutions to IT channel partners at the Channel Partners Conference & Expo. Check out AVG, Phonami, Insperity and NetDispatcher offerings at the company’s booth.